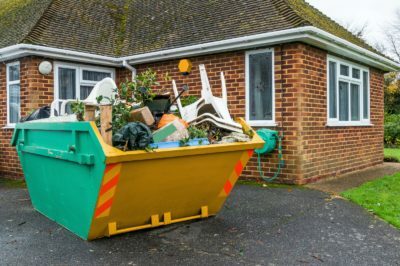 Welcome to the website of Feely Grab and Skip Hire Limited, a family-run business operating across South East London, Surrey and all major locations in and around the M25. We are skip hire and grab hire specialists based in Worcester Park, a handy central location that gives us prompt access to all surrounding towns and suburbs including Sutton, Croydon and Kingston-upon-Thames. We deliver a fast, responsive service to ensure our customers never face unwelcome delays. 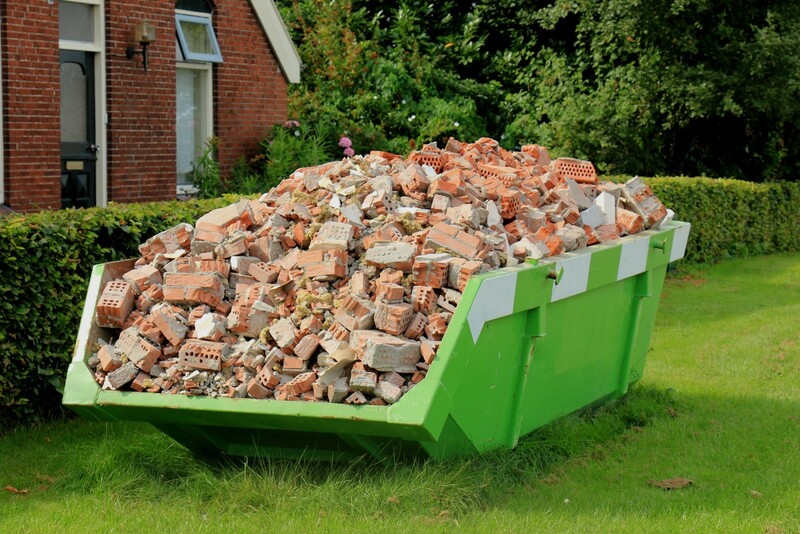 You can have your skips delivered where you want them, when you want them and in the size that you them at competitive rates that begin at just £90 for local deliveries. 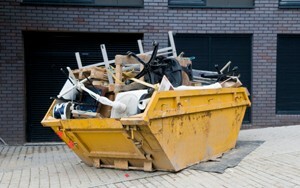 Feely Grab and Skip Hire can arrange for a skip to be dropped off at any location on a same-day or next-day basis. While other companies are still gathering information and keeping you waiting, we’re already getting down to business! 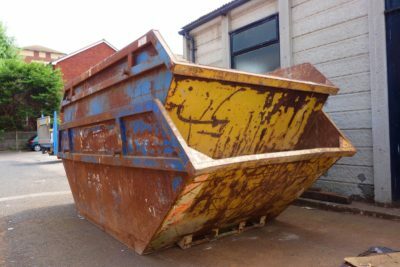 At Feely Grab and Skip Hire, we always have a wide range of skips ready and waiting to be delivered. Even during our busiest periods, we can still provide instant skip hire services to valued clients in Croydon, Sutton, Kingston and all surrounding areas. 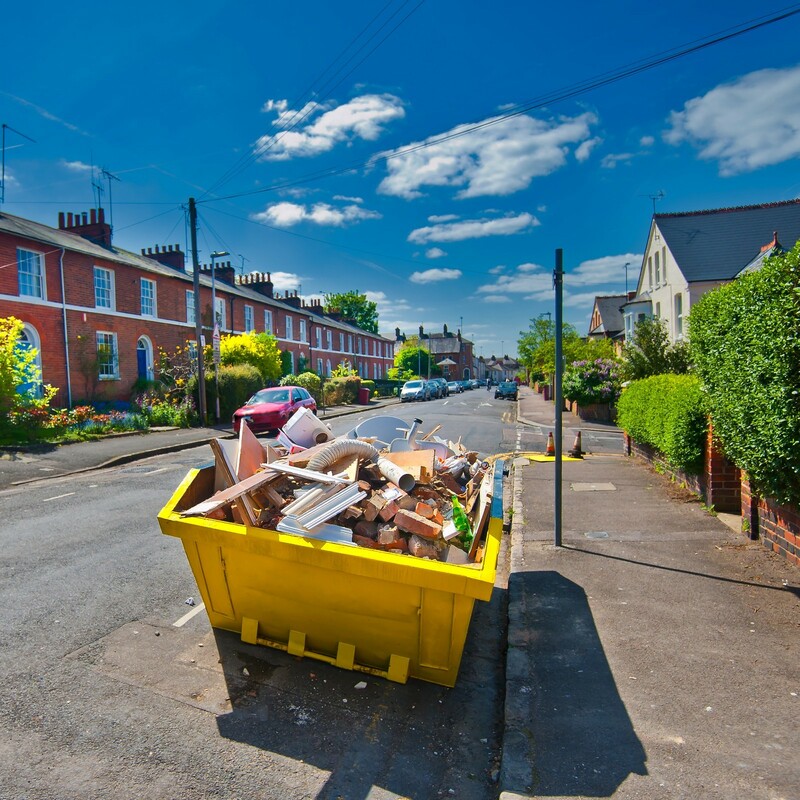 We understand that timescales are important and nobody can afford to be left waiting for a skip to become available. With Feely, disruption is always kept to an absolute minimum. 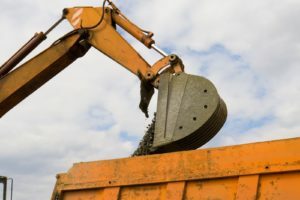 For customers with large-scale waste removal or muck away projects, we can provide grab hire services with a choice of options from our 18-tonne truck fleet or our mechanical plant range that includes mini diggers. We dispatch our grab trucks with an experienced driver/operator to ensure all waste and earth moving requirements are managed with total confidence and professionalism.